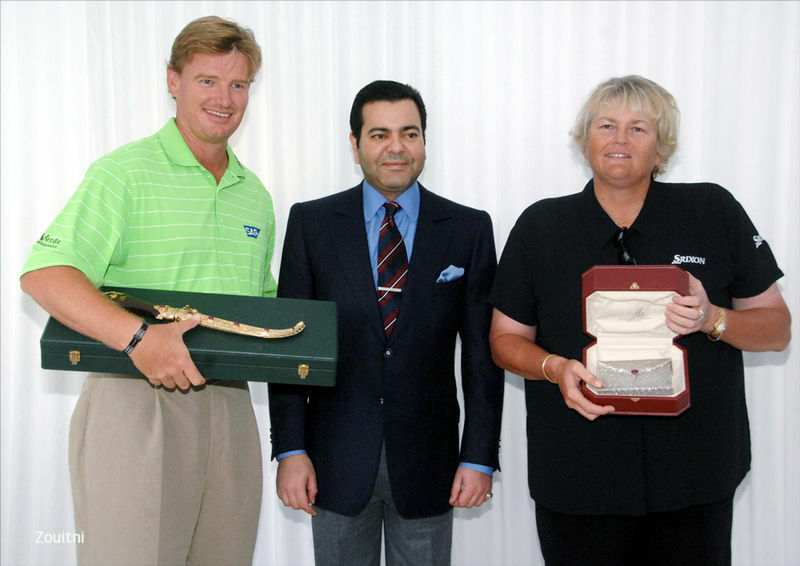 Ernie Els’s excursion to the far frontiers resulted in success as he claimed the King Hassan II Trophy in Rabat, Morocco, at the weekend. While the eyes of the golf world were focused on the HSBC Champions tournament in Shanghai (won by Sergio Garcia in a playoff against Oliver Wilson), Els was exploring new territory in North Africa and winning a minor tournament on the side. Els carded a five-under 68 for a total of 17 under par to finish two strokes ahead of a faltering Simon Dyson of England and Sweden’s Johan Edfors. Els claimed a winning cheque of $150 000 but probably did more good to another section of his alleged agenda -- assessing locations for a golf course development to bear his name. Given the time differences and the status of the tournament it was not immediately clear whether his win in Morocco would preserve Els’s long-standing position in the Top 10 of the world golf rankings. 277 – Simon Dyson (Eng) 67 71 65 74; Johan Edfors (Sweden) 68 70 69 70. 279 – Paul McGinley (Ire) 66 69 70 74; Michael Hoey (N Ire) 74 69 70 66. 281 – Mark Foster (Eng) 67 70 73 71; Miguel Angel Martin (Spain) 73 69 69 70. 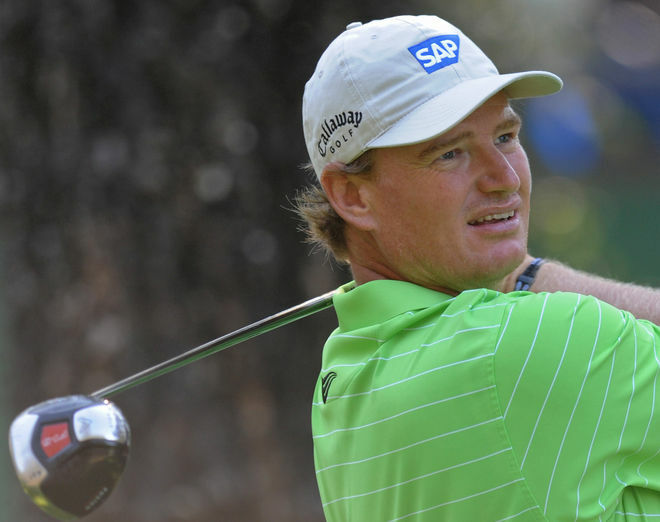 Ernie Els of South Africa competes in the 36th Hassan II golf trophy tournament on November 9, 2008 in Rabat.